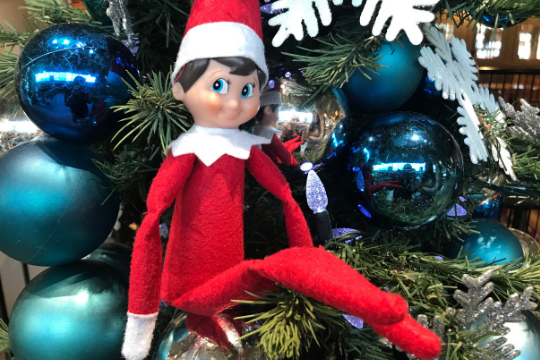 Quentin the Elf is joining us again this holiday season from the North Pole! Quentin will be helping Santa out by visiting every vendor in the Market, and taking a selfie in fun locations. He wants to share his experiences at Lonsdale Quay Market with everyone, so he’ll be helping out with the Market’s 12 days of Giveaways! 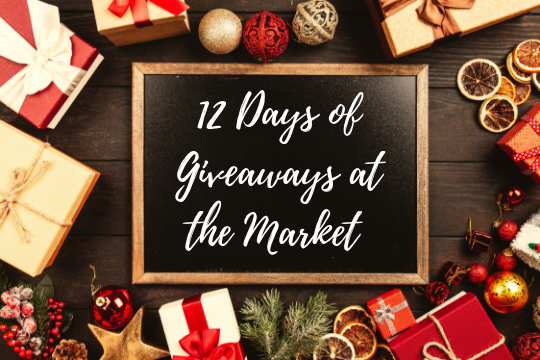 Starting on Saturday, December 1st we will be running our annual 12 Days of Giveaways at the Market. Quentin will be helping us out by showing you all the amazing stores and what they have to offer this holiday season. This year there are some amazing prizes from the vendors in the Market! Winners of the prize will be announced the following day. Make sure to follow Lonsdale Quay Market on Facebook, Instagram and Twitter and watch for the start of Quentin’s journey!